Adelaide, the capital city of South Australia, is a multicultural and modern city with a wonderful lifestyle. With a population of 1.3 million people, it has earned praise as a world-class city for education, the arts, food and wine. Adelaide has also been consistently ranked by in the top 10 most liveable cities in the world by The Economist. The South Australian College of English (SACE) is located in the centre of Adelaide and is the cities oldest English schools with 32 years of experience. The capital of Victoria, Melbourne is a modern and friendly city with a busy café and cosmopolitan lifestyle. One of Australia’s largest cities, Melbourne is known for it’s unique culture, fashion and love of sport. The city has also been consistently ranked in the top 5 most liveable cities in the world by The Economist. SACE Melbourne College of English is located in the city centre, overlooking the beautiful Yarra River. 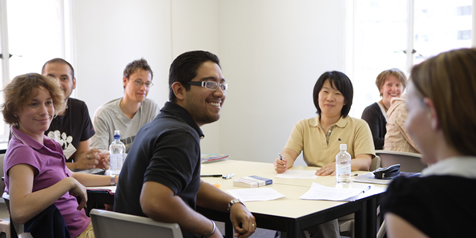 SACE English Colleges in Adelaide and Melbourne look forward to introducing you to four unique and special areas of Australia whilst you participate in one of our many challenging and practical, quality English language courses. Join other international students from Europe, Asia, South America and the Middle East for your experience of a lifetime! 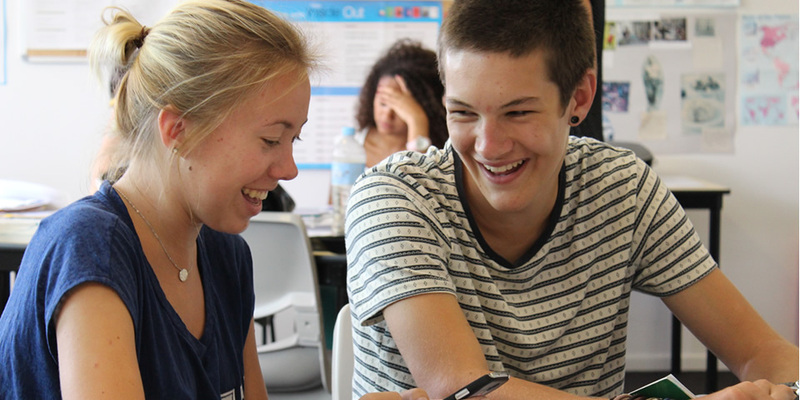 Our Colleges in Adelaide and Melbourne look forward to introducing you to two unique and special areas of Australia whilst you participate in one of our many challenging and practical, quality English language courses. Our aim is to help you communicate in English as quickly and efficiently as possible. The courses are designed to develop speaking, listening, reading and writing skills and are carefully structured to improve your fluency and accuracy in the English language. The Cambridge CELTA is the best known TEFL / TESL / TEFOL / TESOL / ELT qualification of its kind in the world, and is often requested by employers nationally and internationally. Looking for more information? Click learn more below.